High teas are something the whole family can enjoy, but while kids love cake, they might turn their little noses up at smoked salmon sandwiches and pots of Earl Grey tea. There are however some great high teas in Melbourne specifically designed for kids. The Langham runs themed high teas during the school holidays. 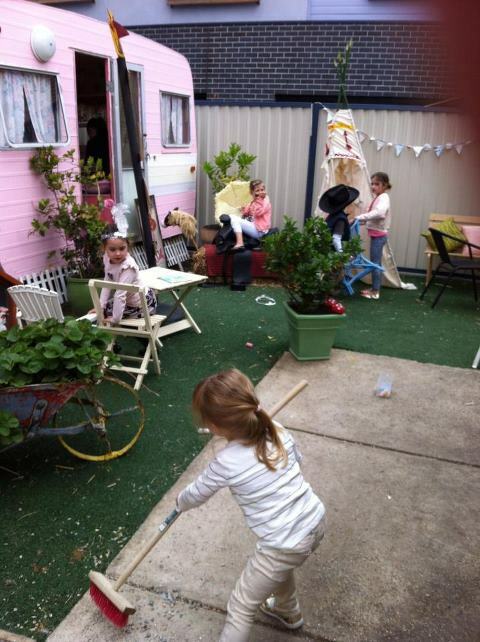 Last holidays they had a Barbie themed high tea and before that a Cinderella extravaganza. 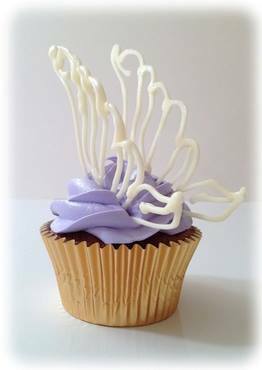 This coming school holiday its a Pixies and Pirates theme in honour of the launch of Peter Pan on Bluray and DVD (I guess any excuse for cake will do). They are calling it Come Fly With Us to the Never-land. 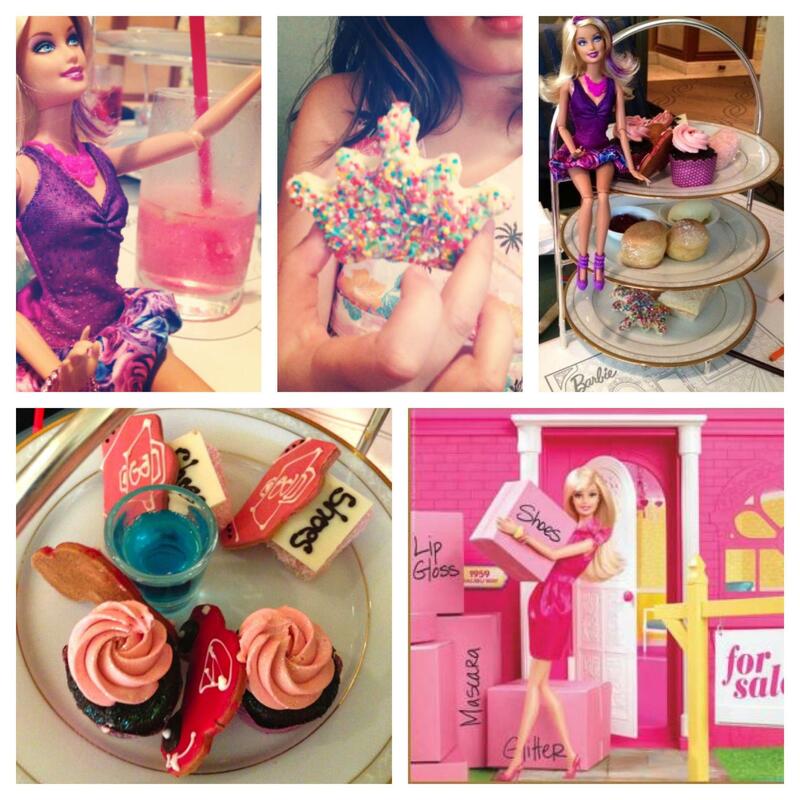 Treats include Tinkerbell fairy cupcakes, pirate cookies, Crocodile Creek jelly cups, pixie sherbet sticks, fairy bread, ham and cheese sandwiches and fluffy scones. Forget the Earl Grey unless you want some for yourself; kids drinks include pirates' punch or babyccinos. 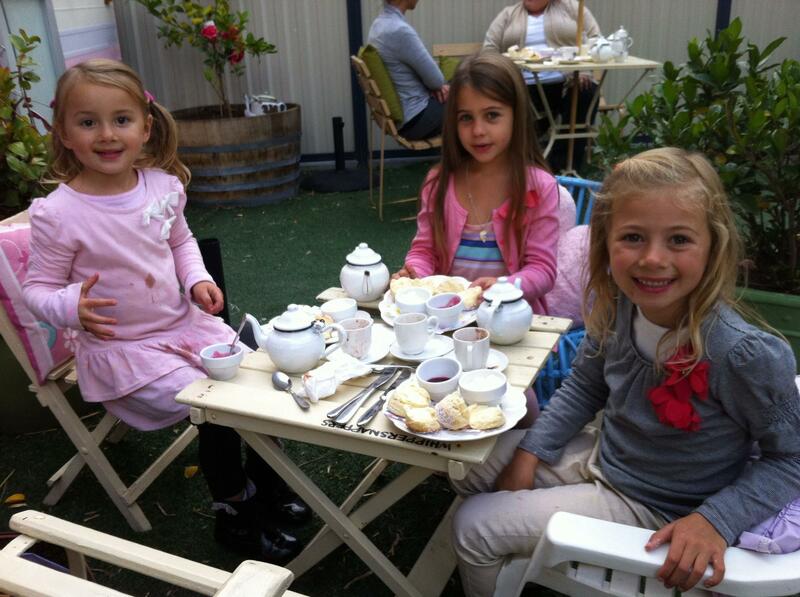 Look out for other child themed high teas by Langham in future school holiday periods. 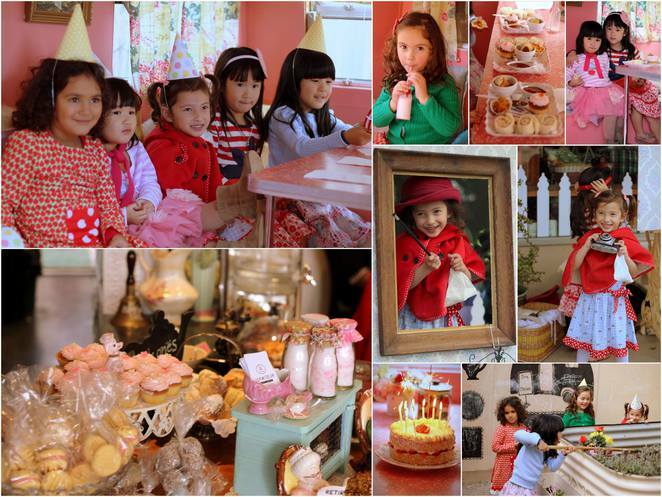 As you can see from the photos the pastry chefs go all out to delight your little ones. 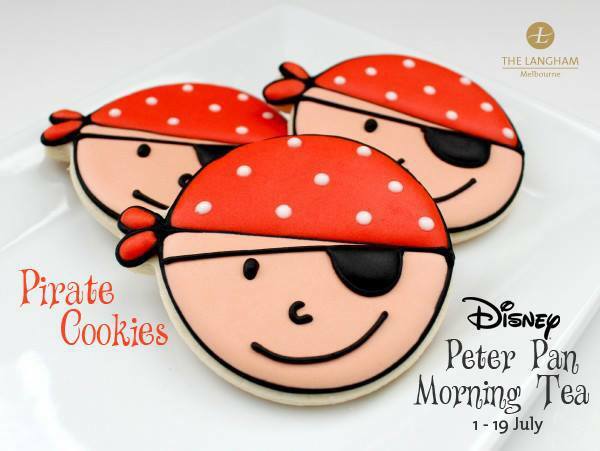 The Peter Pan themed high teas run from the 1st of July to the 19th of July on weekdays only. Sessions at 10am - 11:30 or 12pm - 1:30pm. Cost is $30 per child accompanied by a full paying adult or $45 per child with with a take home Peter Pan book. Children must be accompanied by one full paying adult. on 1800 641 107 or email rest.res@langhamhotels.com. Kids totally love this place and so does everyone else in the family. I guess it replaces that old trip to nana's, where she would bake apple pies, make cream filled sponges, dainty little sausage rolls and freshly baked scones. Nana's don't get too much time to do that kind of catering anymore - too busy going on cruises or seeing the latest movies or, if they are boomers, still working. The whole place is themed to seem like nana's kitchen. 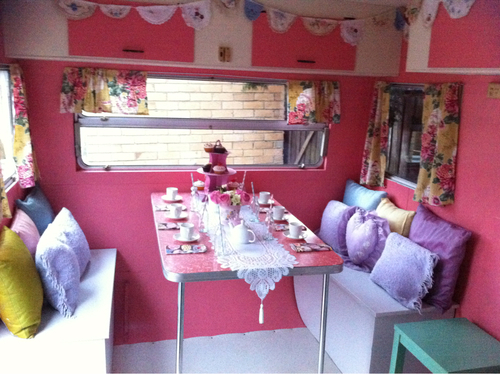 It even has nana's undies, stockings and garter hanging in the window. The place is decorated with all kinds of kitchen stuff you don't see any more such as manual egg beaters and dainty little vintage aprons. There is a range of food designed especially for kids as well as kids food platters. 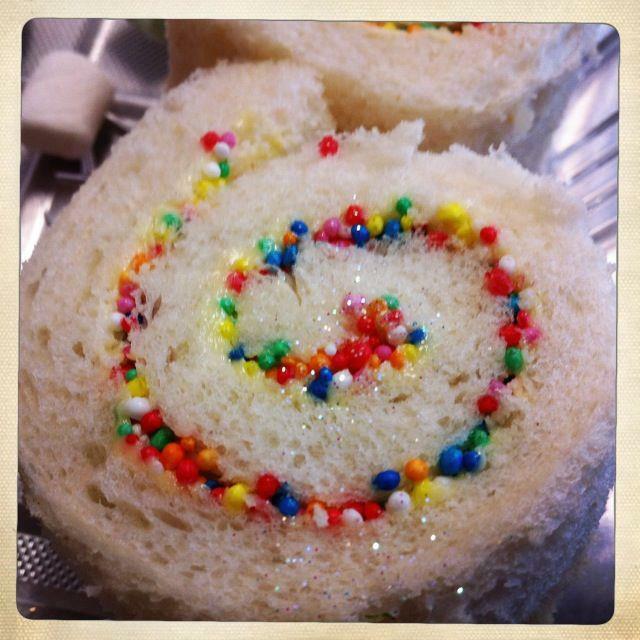 These usually have a home-made sausage roll, frankfurtd, fairy bread pin wheels (sprinkled in glittery shimmering stuff - they look amazing), a jelly cake, honey joy, and a choc chip cupcake decorated with a glazed cherry. Drinks such as pink lemonade come in dainty little mini milk bottles. Simple harmless pleasures just like in the old days. Warning: Book this place as it very popular. 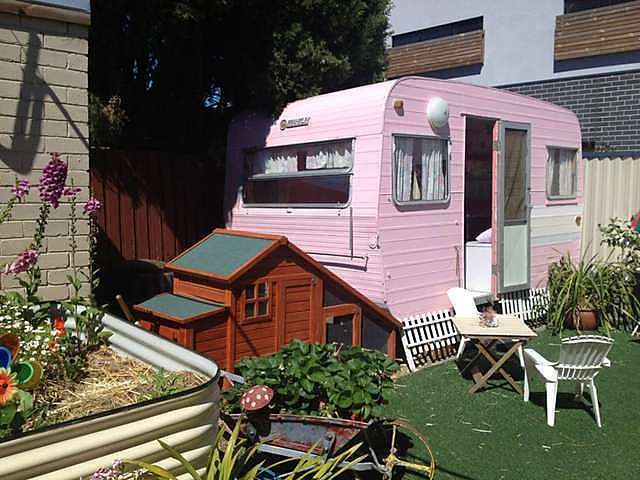 If booking the caravan it holds around 10 children. 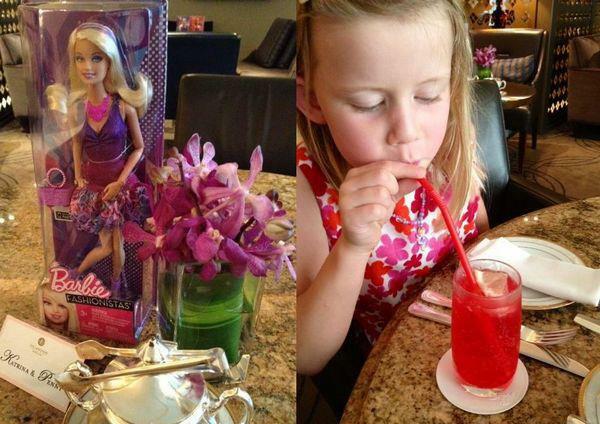 Cost: $14.95 per child for tea party platter and a special drink. 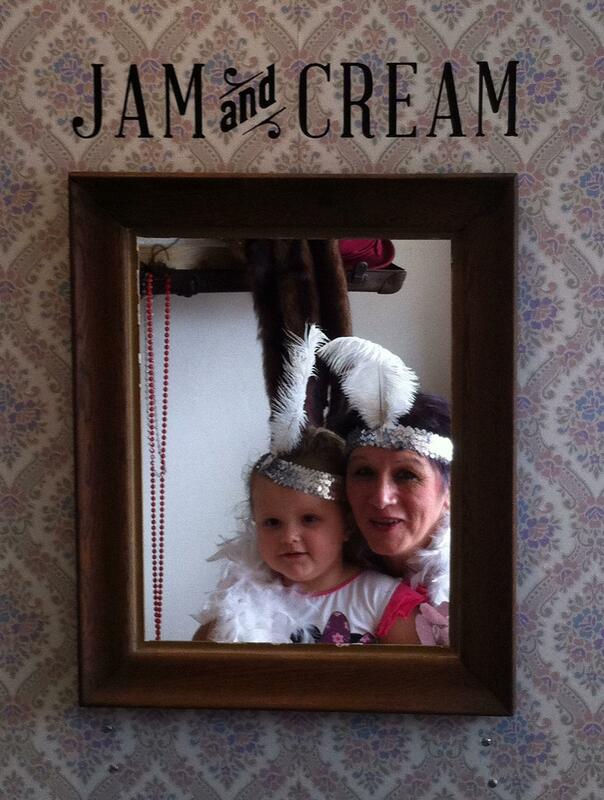 If you know for other great places that do high tea for kids we would love to learn about them. When: During school holidays and anytime. G'day i want to have a frozen theme party for 5yrs old in November how much would it be for 6kids? thanks.